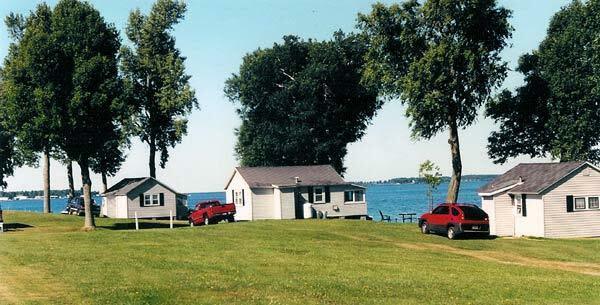 Three transient RV sites located in our mobile home park and cottage rental site. Waterfront, dockage and boat launch. 14-foot aluminum boat available for rent. Swimming area on site. 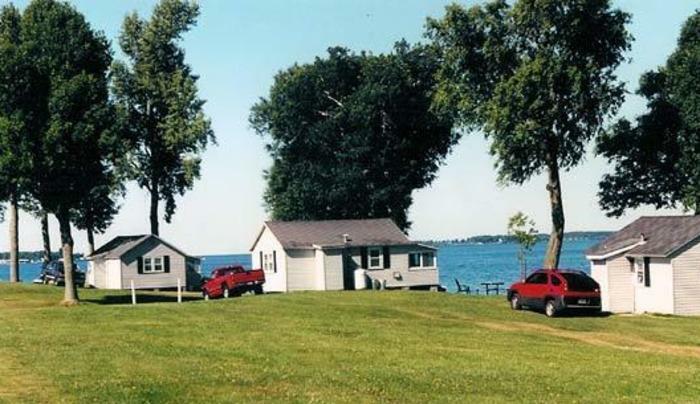 Cottage rental site located alongside three transient RV locations in a mobile home park. Waterfront, dockage, boat launch and swimming area on site.